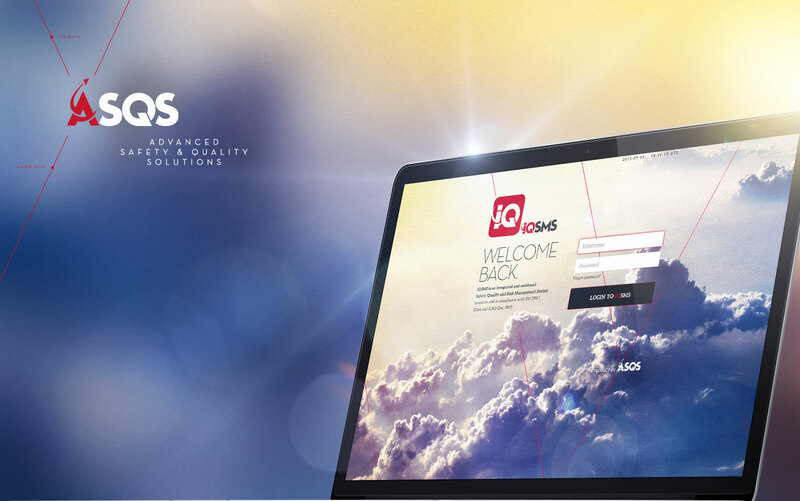 IQSMS is an integrated, web-based Safety, Quality and Risk Management solution for the aviation, maritime and offshore sector which has been developed by aviation industry experts and experienced IT professionals. Due to the modular set-up of the software, customers can easily assemble their individual solutions by deciding which of the provided modules support their company most efficiently. Our highest priority in the development of our products – apart from complying with all relevant legal requirements – is to create intuitive, user-friendly solutions that suit the individual business needs of our clients and meet their particular specifications. The easy handling of IQSMS is appreciated by all our clients, resulting in high functionality even among personnel not working with IQSMS on a daily basis (e.g. line management, operations personnel). Manage all your Safety, Quality and Risk Management data in a single integrated tool. To improve the workflow and reduce administrative workload, information can be transferred easily from one module to another. The centralization of information helps your organization identify internal risk trends by considering the data entered in the various IQSMS modules. In addition, IQSMS facilitates the identification of relevant risk mitigation tasks. Support your managers with the tracking of their open tasks. Whether they have some quality findings still open, tasks to complete in a Management of Change project, or corrective actions to take on occurrence/hazard reports, IQSMS will simplify the process. The centralized Action Board shows all outstanding actions on a single screen. 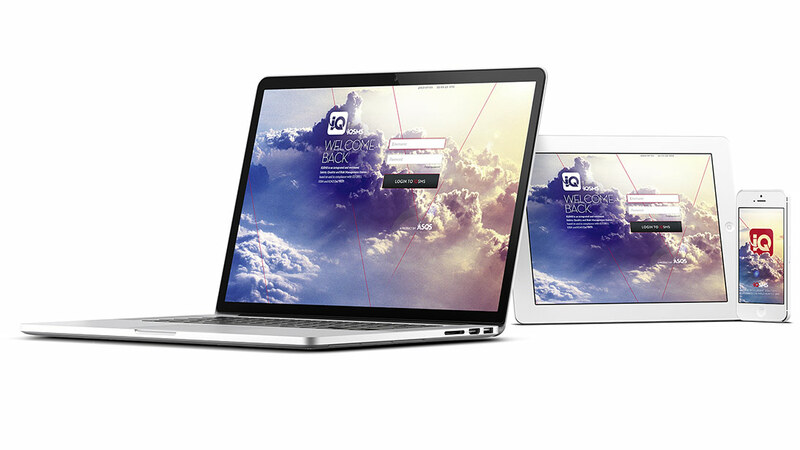 No additional navigation through IQSMS is required to get an overview of all your tasks. Every organization is built up differently and ASQS is aware of that. Since our clients range from small aircraft operators to some of the largest airlines in the world, we have a lot of experience in customizing IQSMS. With the implementation of IQSMS you do not have to change your organizational processes. We analyze your specific requirements together with you and customize IQSMS to suit your needs. Efficient management for Airlines, Business Jet and Helicopter Operators, Maintenance Organizations as well as Ground Handlers/FBOs & Airports. Read more. Efficient management for Tanker, Cruise Ship, Bulk Carrier as well as Container Vessel Operators. Read more. Efficient management for Renewable Energy providers and Offshore Vessel Operators. Read more. We will publish articles and news about Integrated Quality and Safety Management Systems. 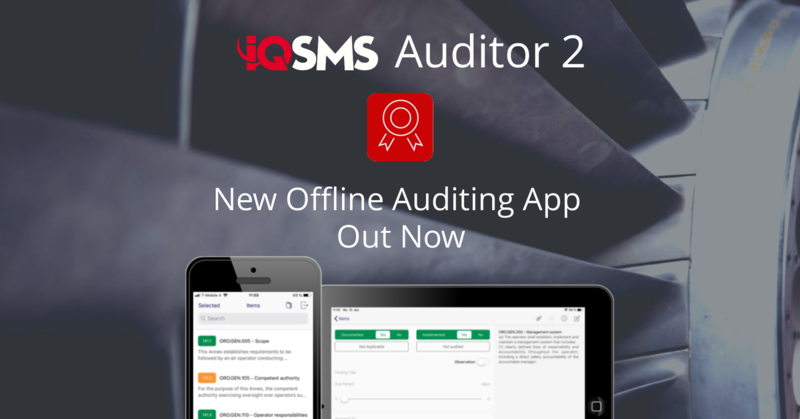 After half a year of development, we are thrilled to announce the launch of the new IQSMS Auditor App, available for free download from the Apple App Store for all customers who already use the IQSMS Quality App. Subjected to a complete redesign, the app comes with new smart features, while still providing users with familiar key elements. We are happy to announce that we will sponsor the 10th Pan American Aviation Safety Summit 2019, which will take place in Quito, Ecuador, June 17-19, 2019. Nos complace anunciar que patrocinaremos la décima Pan American Safety Summit 2019, que este año se realizará en Quito, Ecuador, del 17 al 19 de junio de 2019. We consider IQSMS as highly user friendly and self-explanatory tool, which has enabled us to increase the efficiency of our management system. The IQSMS solutions are perfect tools not only to simplify the life of Safety and Compliance Managers but also to help saving time and money. Particularly the Quality Module, which is fully eIOSA compatible, helped our small company to impress IOSA Auditors. IQSMS perfectly meets our requirements for all safety related processes and allows us to keep track of the overall safety performance in our entire organization.